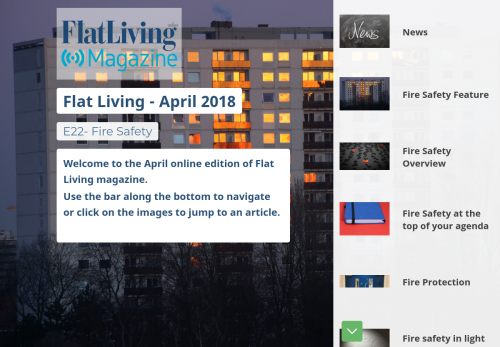 Welcome to the April online edition of Flat Living magazine. 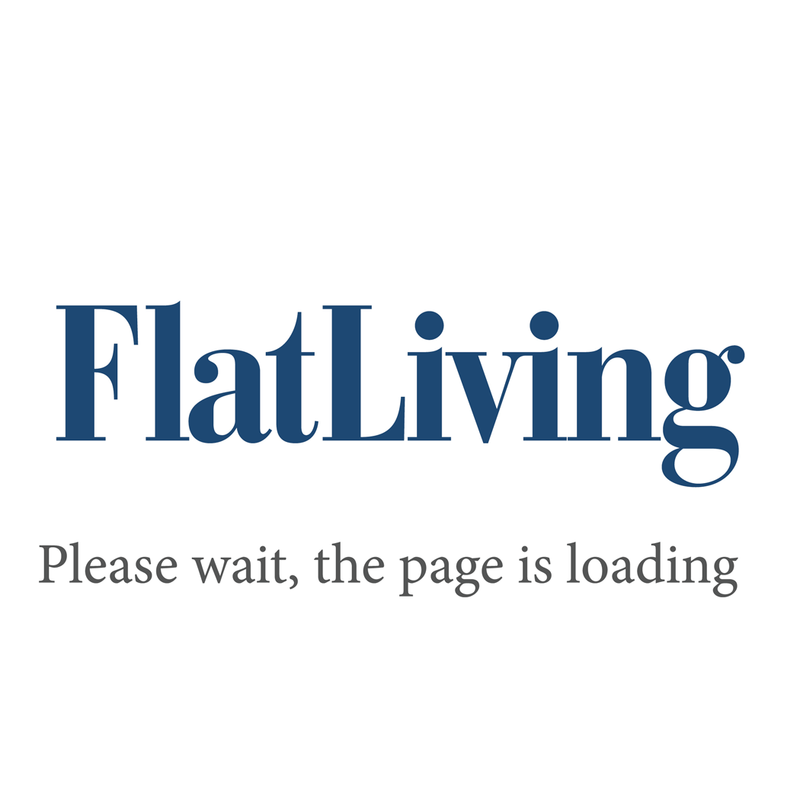 Fire safety policies – do you know who is in your block? Do we need to get our service charge accounts audited?